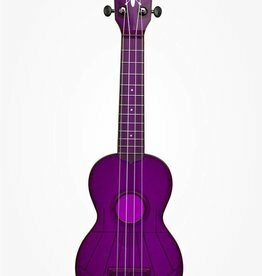 See Through Purple Ukulele! Very Durable little uke, take it anywhere!! !